Getting a new phone is like getting a pair of new socks—you can't wait to try them on and when you do, they feel totally awesome. Maybe that's just me, but for many customers that have already received their highly anticipated iPhone 5 in the mail, awesome is definitely not the word they are using. While the new iOS 6 has already received a good number of complaints, some customers have more pressing issues to be angered about, like receiving damaged new iPhones right out of the box. Scuffgate, a completely legitimate reference to the Watergate scandal, is becoming a huge problem for Apple. There have been thousands of reports of iPhone 5s being delivered to eager customers with noticeable scuffs and scratches. 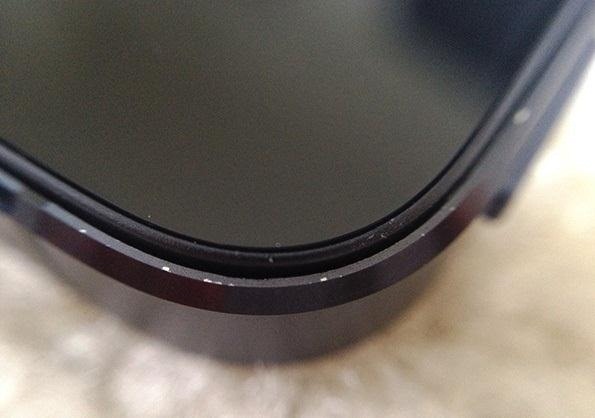 Apple's new anodized aluminum casing was said to make the aluminum harder and thus more resistant to scratches and marks, but it seems that with regular handling, the anodized aluminum is removed, revealing the shinier bare aluminum underneath. And what does Apple say about this? Apple's SVP of Marketing, Phil Schiller, is calling it "normal". Luckily, all of those who received a damaged iPhone 5 can go into their local Apple Store and request a new one free of charge. 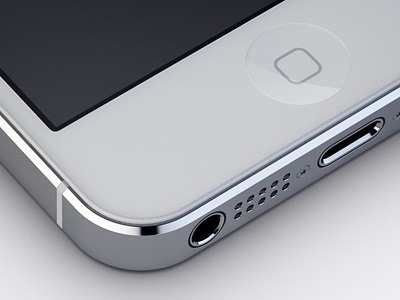 Customers can also contact Apple's customer service and order a new phone to be shipped out. Thankfully, you will still be able to use your iPhone meanwhile, sending it back in the same box the new phone will be delivered in. 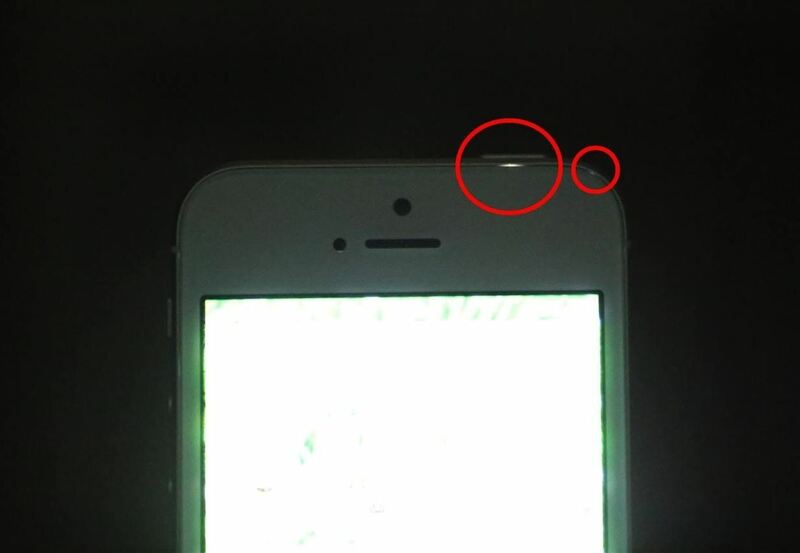 It has also been suggested that people opt for the white iPhone 5 as it is less susceptible to such visible scuffing. If you are more of the nonchalant, quick-fix type, then using a flat black paint marker to touch up the edges is always an option. 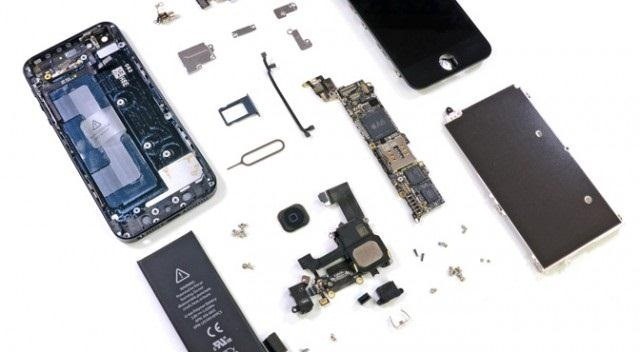 If you want to get really intense you can take apart your iPhone, like iFixit recently did, and then de-anodize it yourself. After you take it all apart you are going to have to soak the casing in Greased Lightning for about half an hour. You of course need to remove as many of the electrical components as you can—or get risky and try and create a waterproof cover for them on your own. Once that's done you can use sandpaper or a copper sponge to buff the aluminum back down to its shiny base. Another cosmetic issue that has been discovered is this small light leakage. 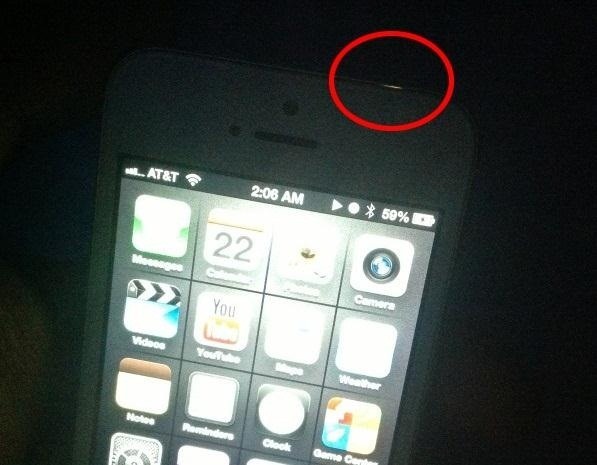 The leakage has only been confirmed on a few white iPhone 5s so far. With such a small sample size of complaints, its hard to judge how big of an issue this is. The crack is very hard to notice, being visible only in very low light, so it is possible that many people simply haven't seen it yet. 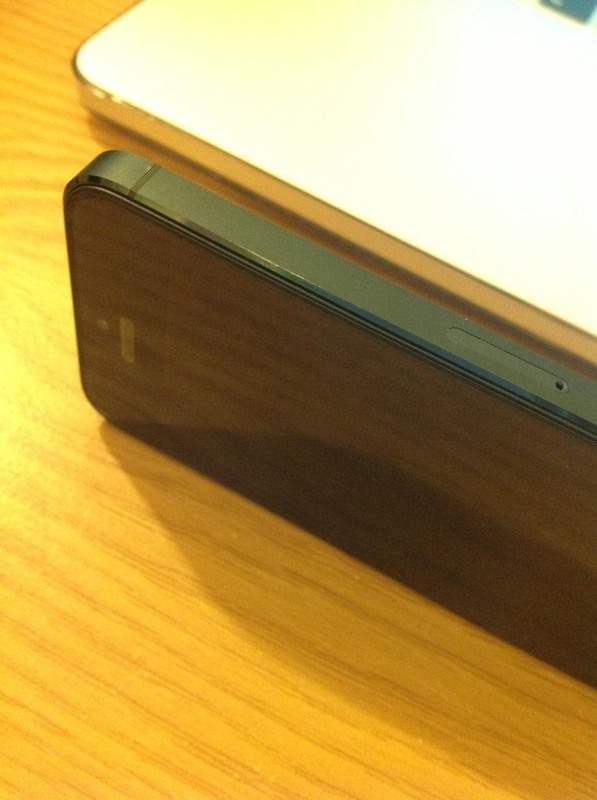 But according to many people, Apple is fully willing to replace models with this defect. 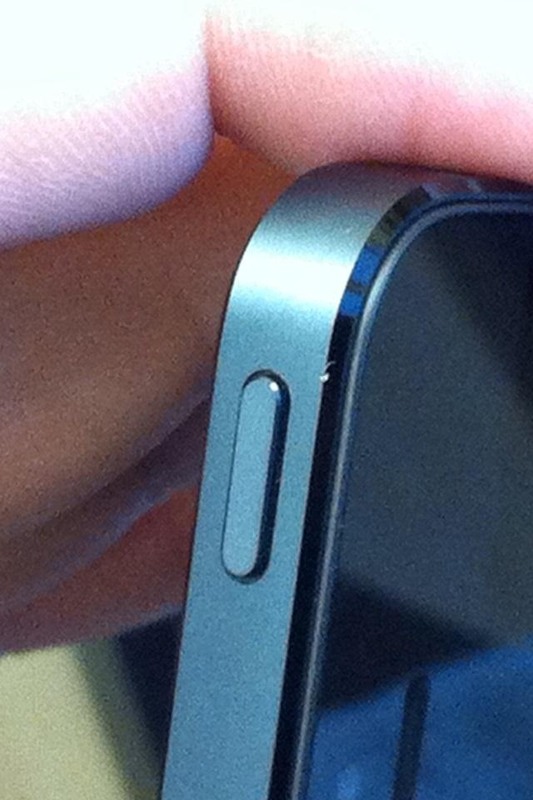 Let us know if you find any other iPhone 5 problems—and how you solved them. LOL! I love how you refer to "Scuffgate" as an entirely legitimate use of the Watergate reference. Just got mine. No scuffgate for me. I was worried for a bit. Phew! Getting mine tomorrow :) hope i'm lucky as u ! How is it so far? It's pretty good. I haven't had any issues with Wi-Fi or any of the other major issues some are having, except some of the data didn't transfer over properly from some apps, and sometimes the Music app likes to tell me it's playing the previous song when it's actually playing the next song, but otherwise I'm digging it. It feels good size- and weight-wise. I'm satisfied. Now I just want Google to hurry up and make a Maps app!